A 30-year-old man has been charged with "uttering threats" in connection with an online comment referencing the Las Vegas shooting and a Saskatchewan country music event. 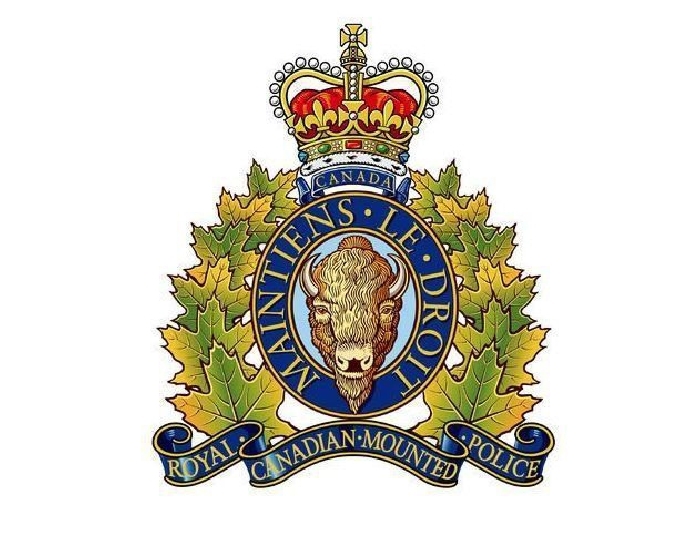 RCMP in Fort Qu'Appelle began investigating an anonymous complaint on Nov.1 about a comment being spread on social media about a country music event in 2018. A 30-year-old man from the area turned himself in. 30-year-old Tyrell Eric McKay from the Ft. Qu’Appelle area has been charged with one count of uttering a threat and one count of breach of probation. McKay has been remanded in custody and is due to appear in provincial court in Fort Qu'Appelle on Monday. RCMP say the investigation remains ongoing.